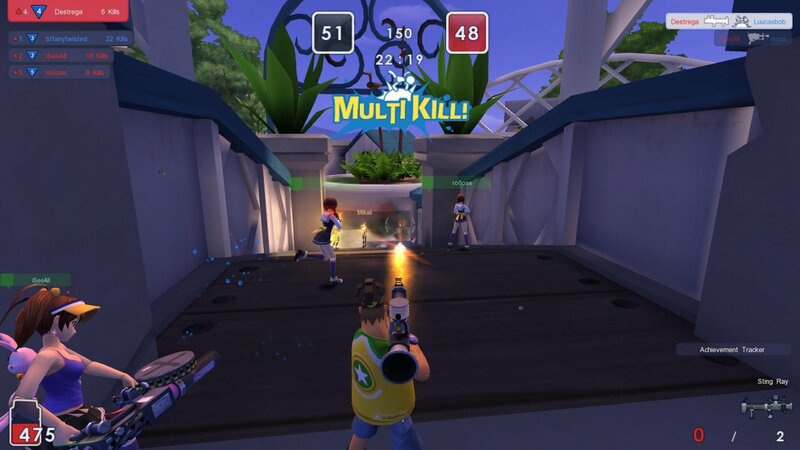 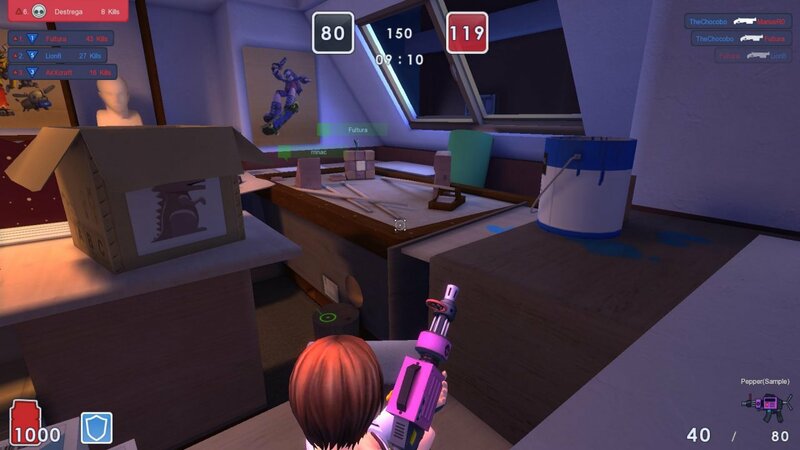 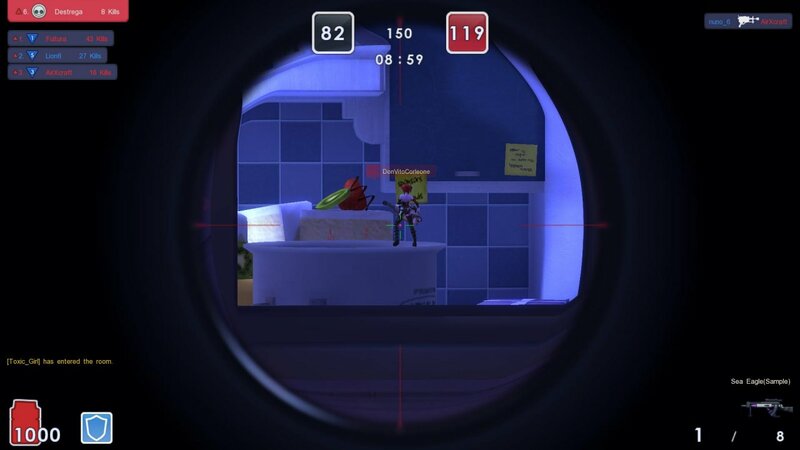 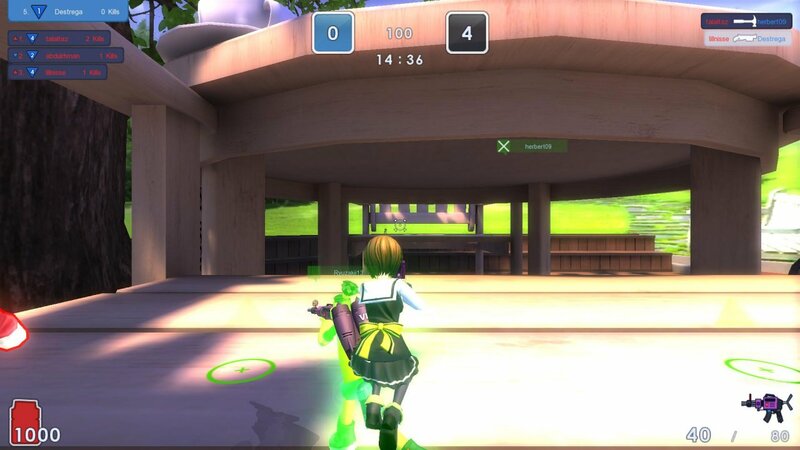 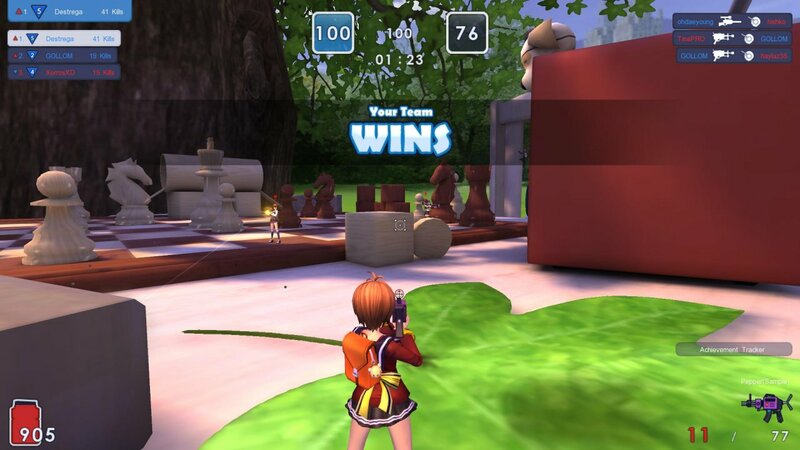 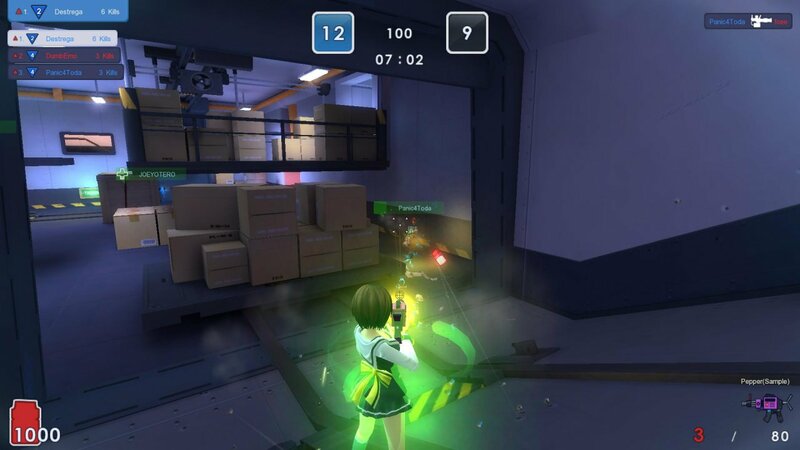 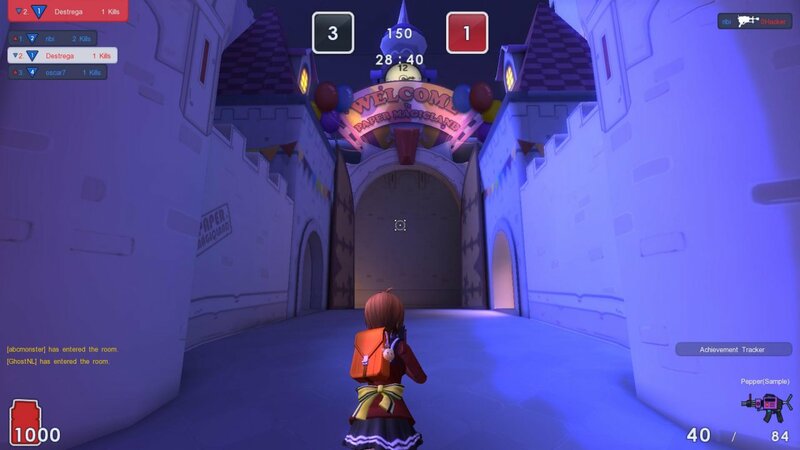 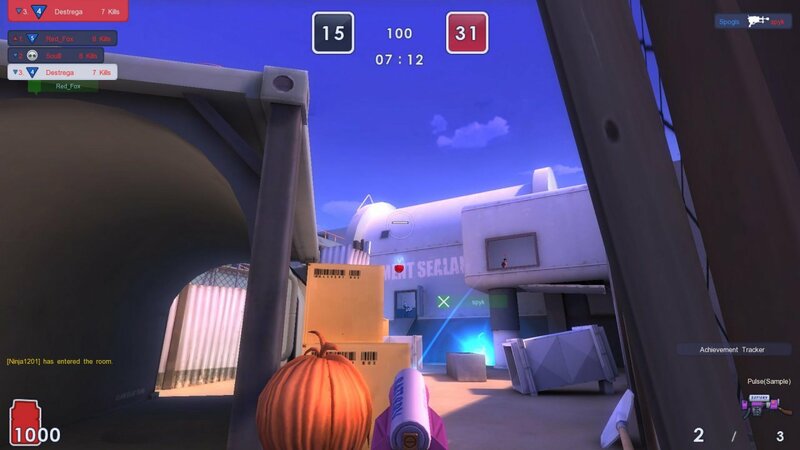 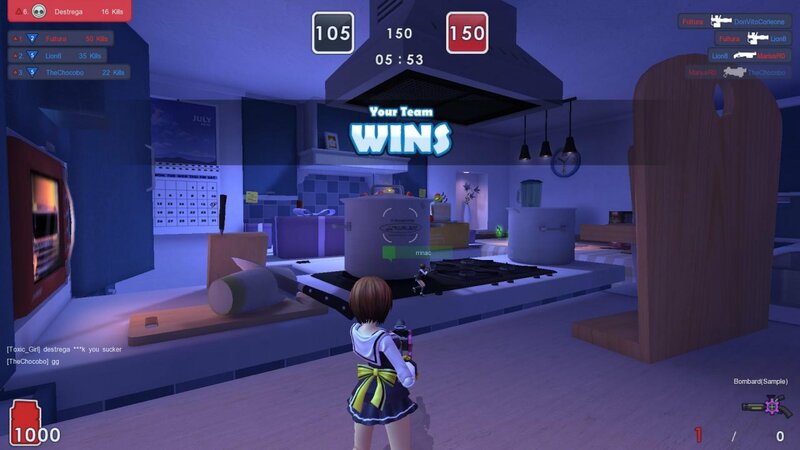 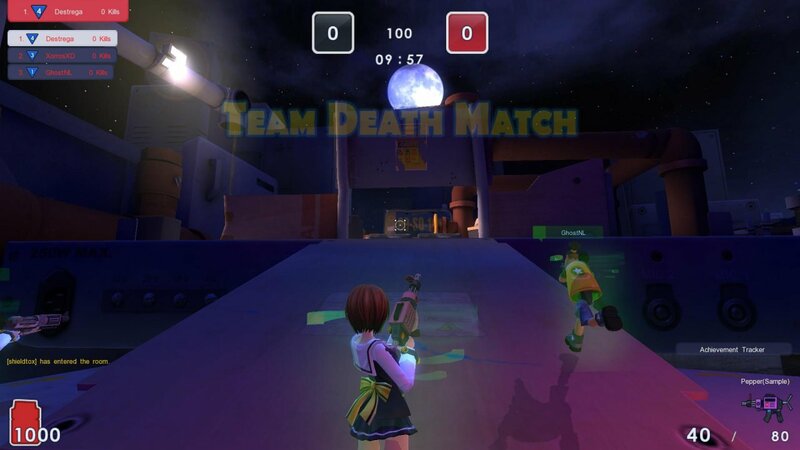 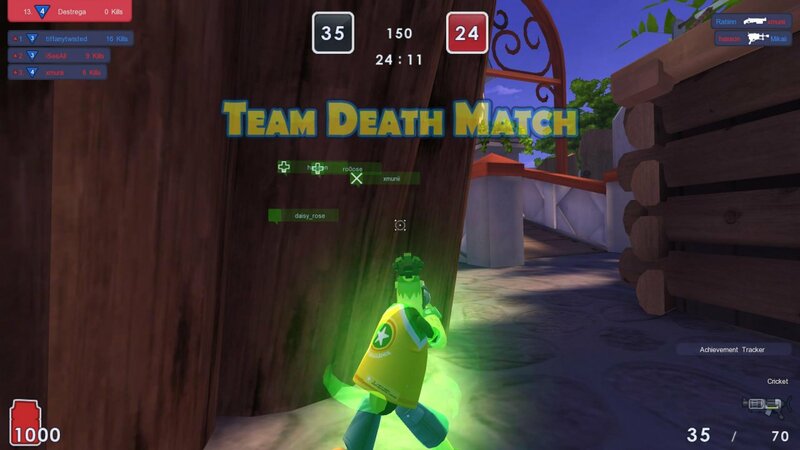 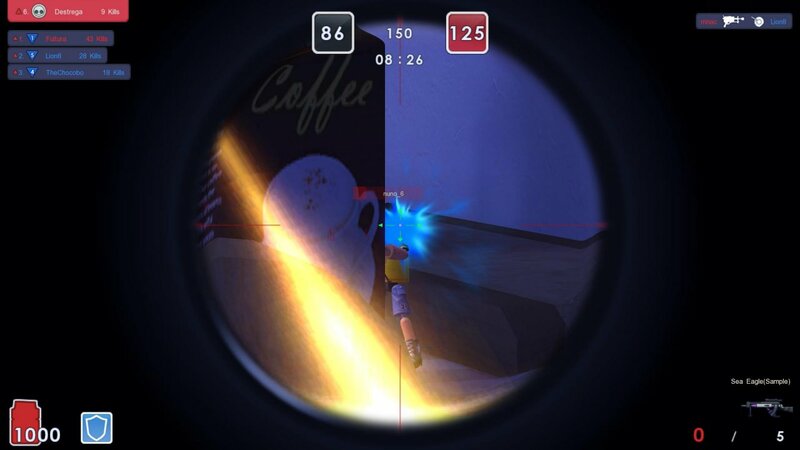 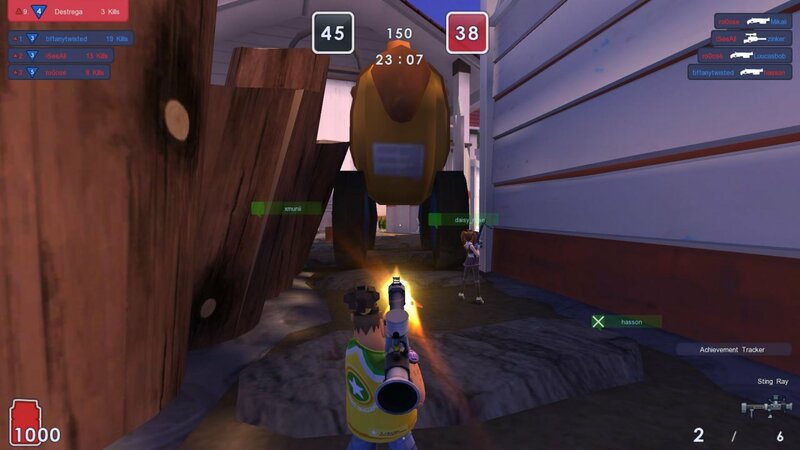 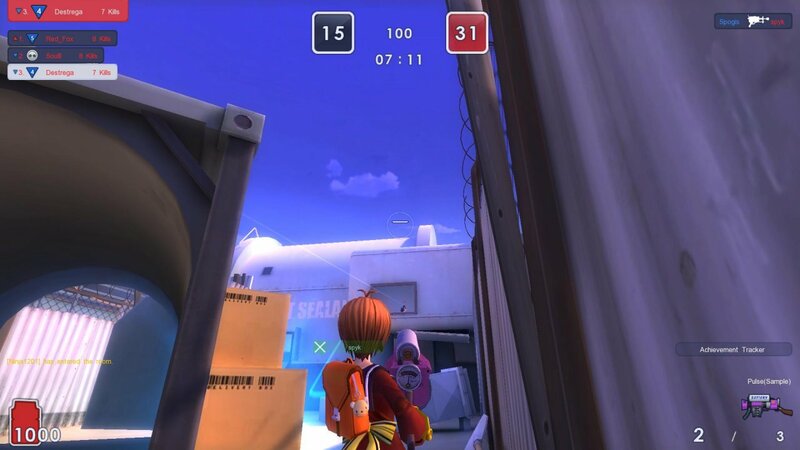 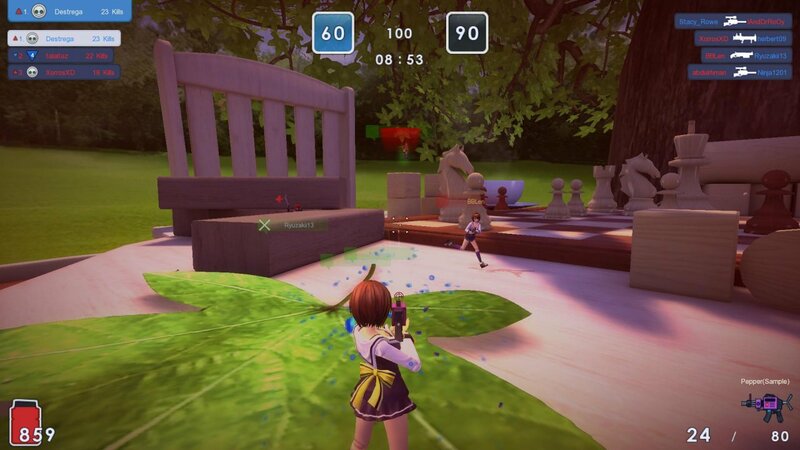 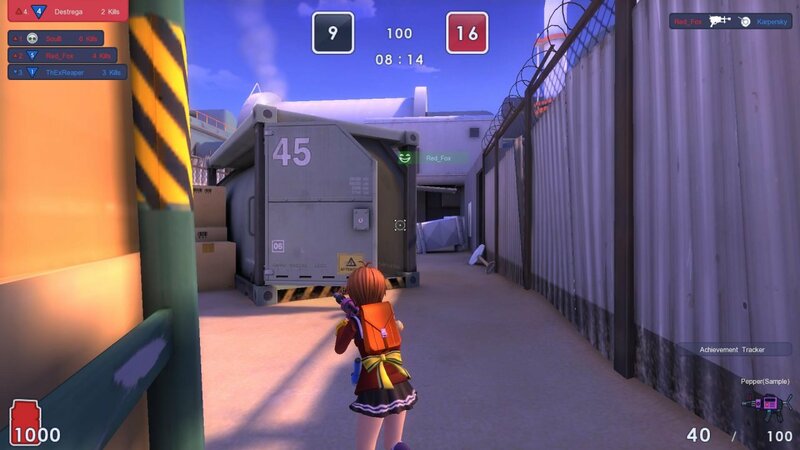 MicroVolts Surge is a colorful cartoonish third person shooter with fast gameplay. 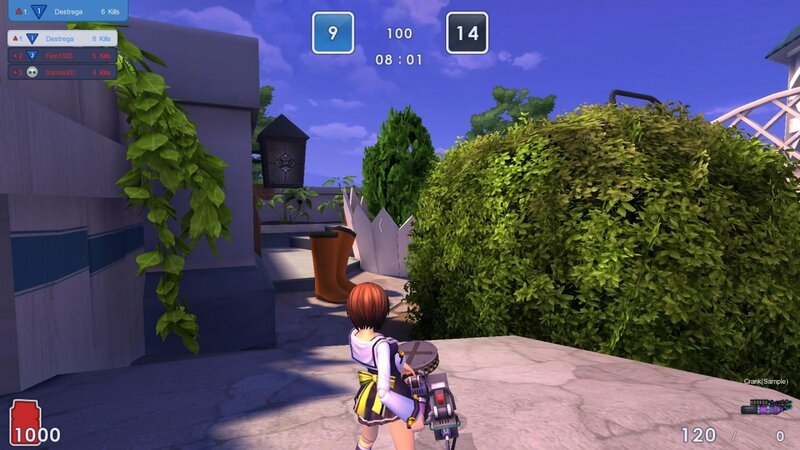 There are 4 different characters which can be customized with in-game points. 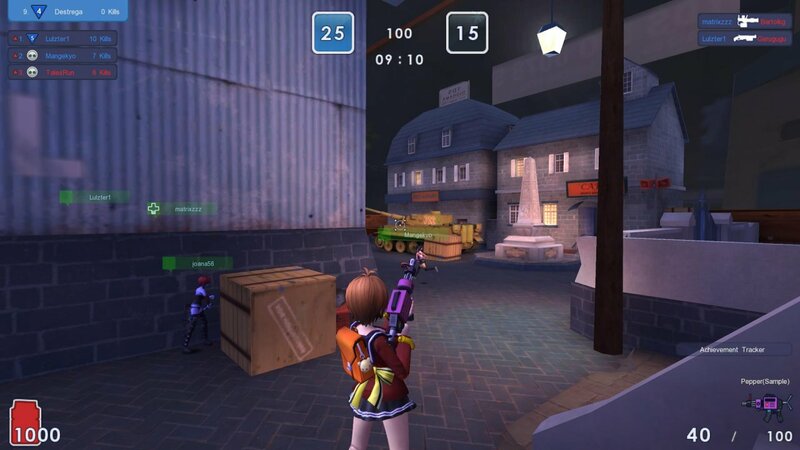 You can also buy better weapons, armor and other items with this in-game currency. 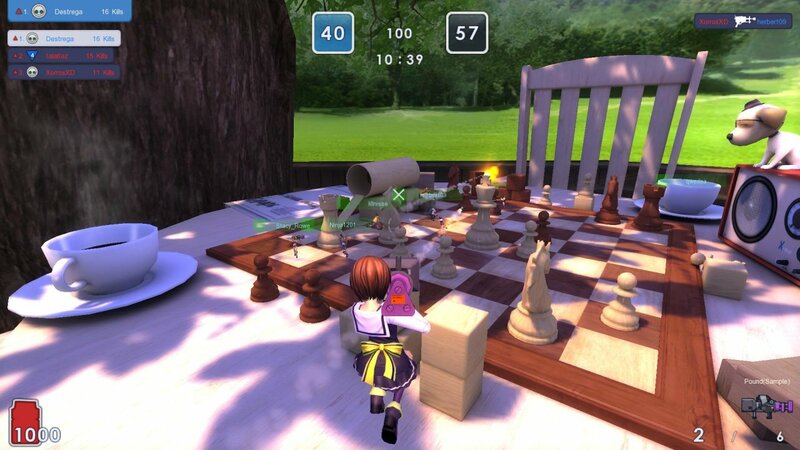 There are currently 17 different maps ranging from a model ship to a chessboard.